JWPF series connectors are available in wire-to-wire and wire-to-board versions. They are characterized by tightness classification IPX7. 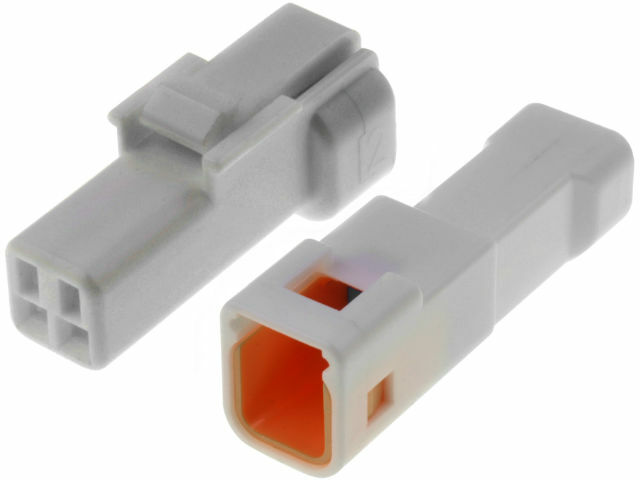 The broad range of the number of pins makes the connectors applicable in many applications.